Keltner Contracting & Service, Inc. Welcome To Keltner Contracting & Service, Inc. Owner Terry Keltner has over 30 years experience in HVAC and the electrical field. Terry and his son Derrick represent three generations of knowledge that they are ready to put to work for you. Keltner's services Campbellsville/Taylor County and the surronding counties. We welcome the opportunity to earn your trust and business. Keltner Contracting will meet your budget and your timeline. 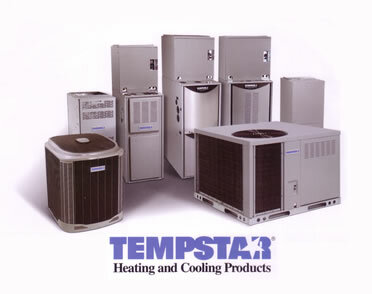 We provide cost-effective solutions to meet your HVAC needs. Copyright © 2010 keltnercontracting.com. All Rights Reserved.